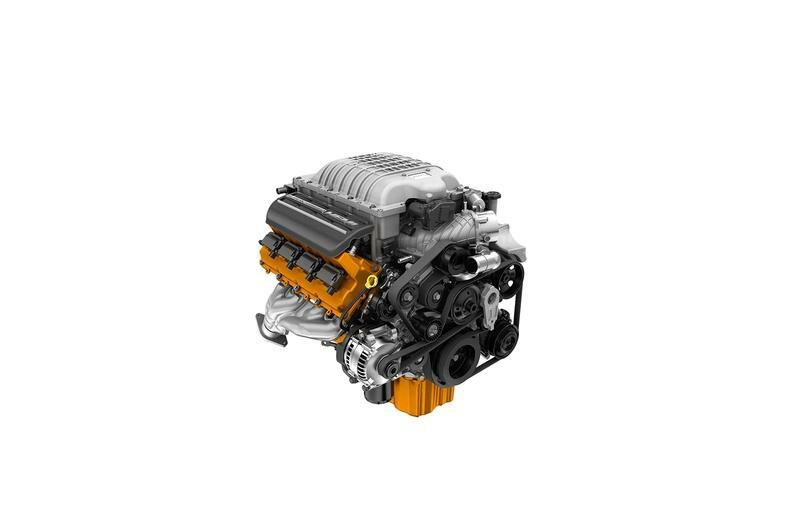 Have you been waiting for Jeep to finally introduce a V-8 to top the existing V-6 available for the Gladiator that's shared with the Wrangler? Well, you can wait no more because it will not happen. Not today, not tomorrow, not the day after that. 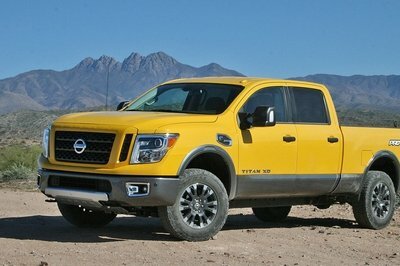 Currently, if you want some power with your Gladiator, you’re stuck with the 3.6-liter, gas V-6 with 285 horsepower and 260 pound-feet of torque on offer. 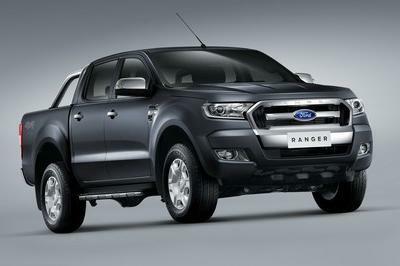 The engine is mated to either a six-speed manual or an eight-speed automatic. 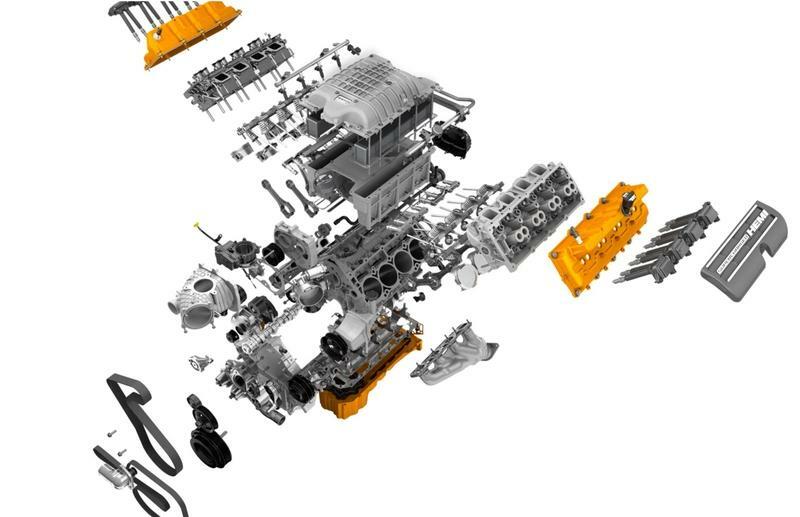 The 3.0-liter, turbocharged, diesel V-6 offers 182 extra torques but 25 fewer horsepower, so it’s the appropriate mill if you plan to haul big stuff, not if you’re looking for out-and-out speed. So, what are your options? Well, as I said, none. 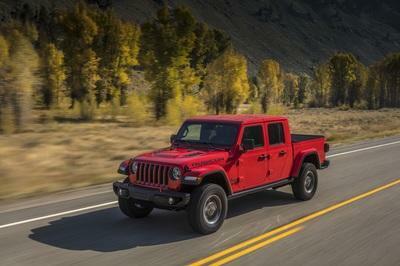 Jeep won’t offer a Hemi V-8 on either the Gladiator or the Wrangler platform. Those engines can be found in the upscale trim levels of the all-wheel-drive Grand Cherokee and nothing else. But why won’t Jeep budge if it sees that the demand is high among customers? That’s the same question Drive.com.au put forth to Tim Kuniskis. His answer was blunt: "Everybody always asks me that question: it fits. You know that. It fits like a glove," he said. "But the problem is that it fits like a glove and there is no air space around the engine and the whole external space of the vehicle, so you have no crush space," he detailed. "You have nothing that can be used to absorb energy in a crash. It is not a problem to put it in - other than emissions and fuel economy - except it would never pass any crash tests, and that’s a problem." 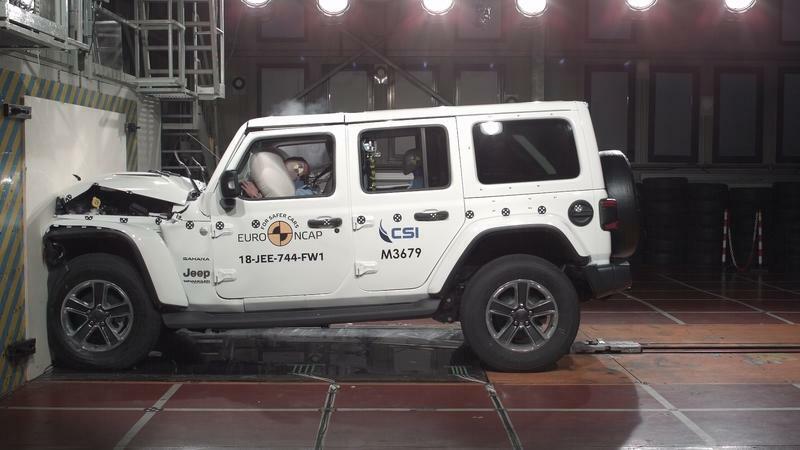 If you don’t think it’s an issue to have zero inches of crumple zone in the front, remember how the Wrangler made a fool of itself late last year when the European NCAP (New Car Assessment Programme) put it through its rigorous crash-testing routine and it earned an embarrassing one (1) star out of five. In other words, the Wrangler is one of the least safe new vehicles you can buy in Europe this year, save for the antiquated Fiat Panda that seems to be a bit more of a death trap than the Wrangler, maybe due to its diminutive proportions. And, obviously, the tests weren't performed with a V-8 Wrangler but with a (supposedly) safe V-6 onboard. However, there is a silver lining to the Euro NCAP’s result. You see, the blunder came as a result of the Wrangler lacking active and passive safety systems, some of which are available on the models you can buy Stateside. In Europe, though, the Wrangler is only outfitted with driver and passenger airbags, side head airbags, and side chest airbag airbags as if it was meant to meet decade-old safety standards. You’ll find no lane-change assist or traffic warning assists of any sorts, and this hurt the Wrangler big time. The Secretary-General of Euro NCAP said: "it is truly disappointing to see a brand-new car being put on sale in 2018 with no autonomous braking system and no lane assistance." 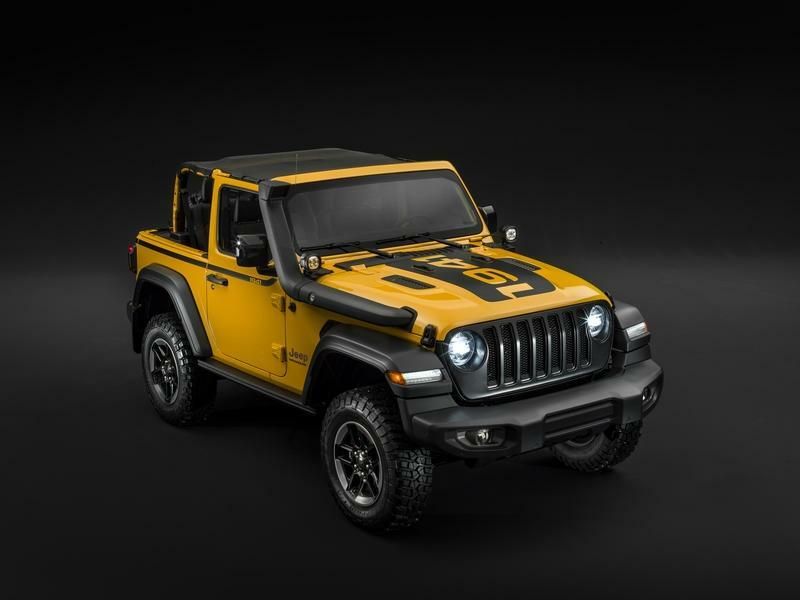 This is not to say that if you crammed a Wrangler with all the safety features available on FCA’s palette, it won’t fail crash tests just as spectacularly once you send it away packing a V-8. Nowadays, you simply can’t disregard safety like you once could for the sake of performance, thrill or merely unadulterated fun. This is why you have to go the way of a Grand Cherokee if a V-8 Jeep is on your bucket list. 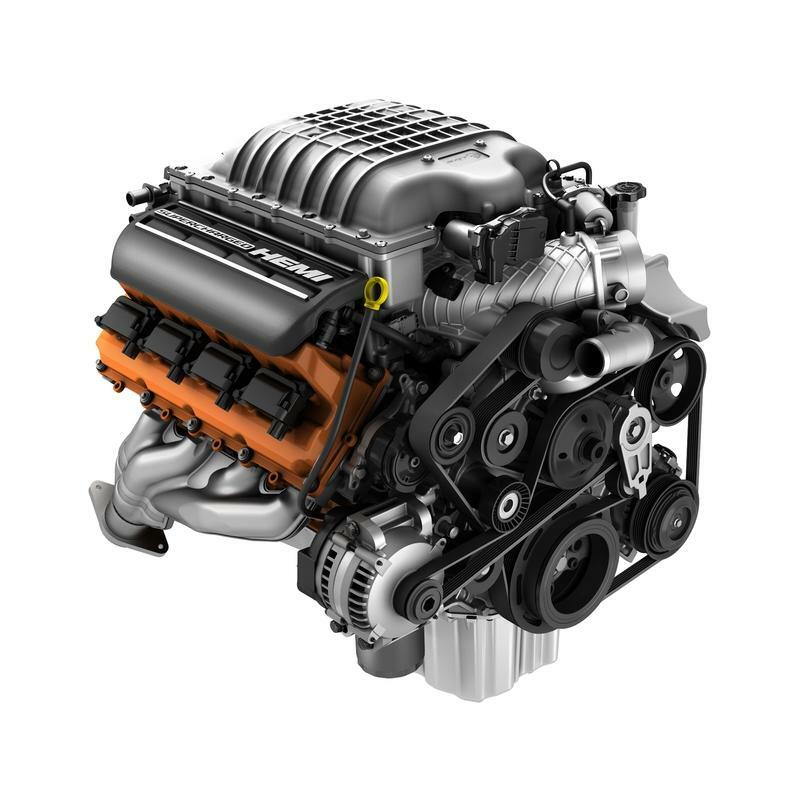 As I mentioned, only the more expensive versions feature the Hemi engines as follows: the 5.7-liter V-8 is available on the 4x4 Limited, Trailhawk, Limited X, Overland, High Altitude, and Summit. On none of these trim levels, though, does the engine come as a standard option. Also, you can’t have any V-8 on the 4x2 Grand Cherokee regardless of trim levels. If you want to know how much you’ll have to fork out for it, here are some numbers: if you go for the cheapest of the lot, a 4x4 Grand Cherokee Limited and tick the 5.7-liter V-8 you’ll have to pay $3,295 over the $41,195 base MSRP (that doesn’t include the $1,495 destination charge). The price only goes up from here but, irrespective of price, you’ll be able to tow up to 7,200 pounds if you choose the V-8 that’s mated to an eight-speed automatic (no manuals available here). Now, besides the 360 horsepower and 390 pound-feet of torque 5.7-liter V-8, there are also two other V-8s on offer. 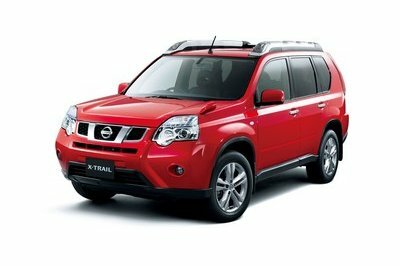 These are even more exclusive and only come with one particular trim level each. The $68,395 Grand Cherokee SRT features the biggest mill of them all: the SRT 6.4-liter V-8 churns out 475 horsepower and 470 pound-feet of torque and has an average fuel consumption of 16 mpg. 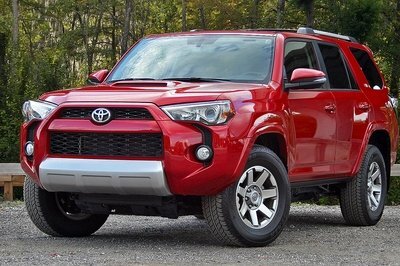 Towing power is on par with the 5.7-liter unit. Finally, for maximum grunt, you have to go with the fearsome Trackhawk, the only Jeep that actually comes in standard with the Hellcat’s 6.2-liter, supercharged V-8. 707 horsepower and 645 pound-feet of torque will be ready to go at the command of your right foot if you decide to break the bank and pay $86,900 for it - $18,505 more than the price of a Grand Cherokee SRT! In short, if you want the bragging rights to say that you have more power under the hood of your stock Jeep than a Lamborghini Urus which only delivers 650 horsepower, you’ll have to pay the equivalent of two Gladiator Sports and $16,820 on top of it. The Sport is the cheapest Gladiator (a Launch Edition model costs over $62,000) but, still, it illustrates just how expensive the Trackhawk is in comparison to run-of-the-mill Jeeps in 2019. 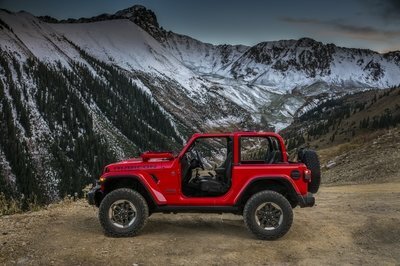 OK, so I’ve done my unenviable job of disappointing Jeep fans on the topic of a V-8 Gladiator or Wrangler, and I can now move on and answer another burning question: is there at least a shimmer of hope for us to see the Jeep J6 in production? Luckily, the guys at Drive.com.au asked Tim Kuniskis about this too. Here’s what the man had to say: "The thing that [would] preclude us from doing it is that the segment is [predominantly] four-door, five-foot-bed vehicles," he said. "And if you look at the segment and displace it down to the two-door versions, the segment is tiny… so how do you make a business case out of that?" 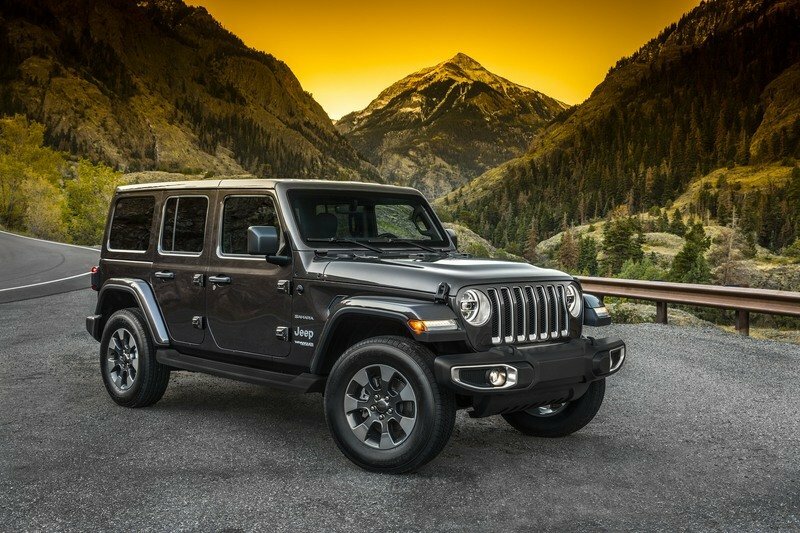 Indeed, dealers have reportedly been struggling to sell the new Jeep Wrangler despite what seems like an increased amount of customer interest in the model. What is more, the two-door version, which is less popular than the roomier four-door one, has seen a bigger hike in price tag than the bigger model: $3.950 versus $3,550 in comparison to prior-generation prices. "The viability of making a business case out of [a J6-style vehicle] is tough," concluded Kuniskis who did say, though, that Jeep is actively gauging people’s interest for it. 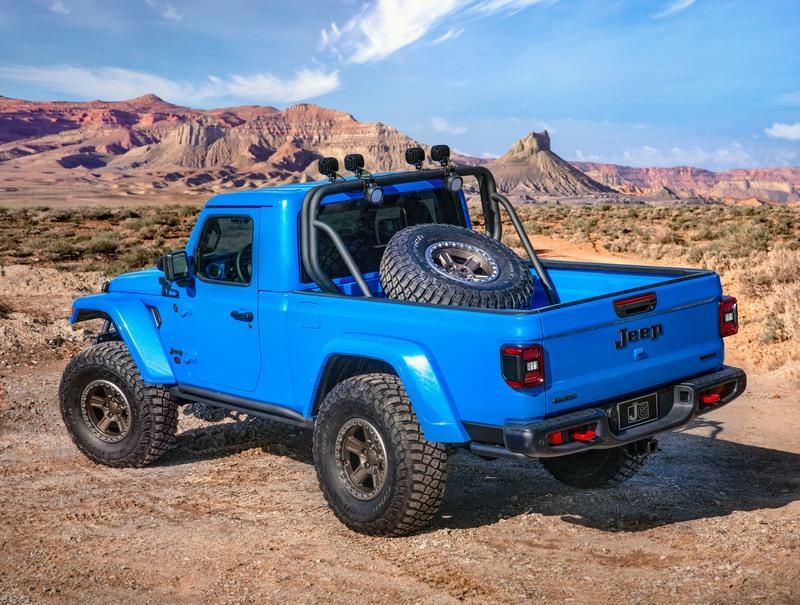 In other words, there’s some semblance of hope that if enough people shout in Jeep’s general direction that they want a funky two-door Gladiator, the company will do it. But it’s not a distinct possibility because the J6 is "just a concept at this stage" after all and we all know how reticent manufacturers are in putting concepts into mass production, especially if they’re as risky as this one.